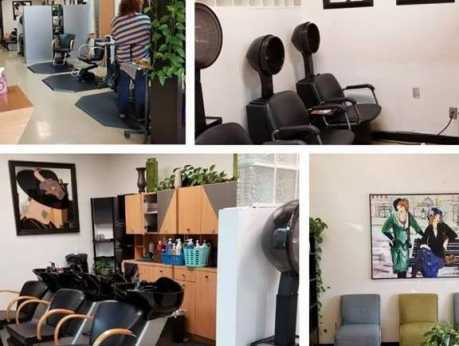 At Xpressions, you will be greeted by stylists that have at least 10 or more years experience. We are all passionate about the art of hair. 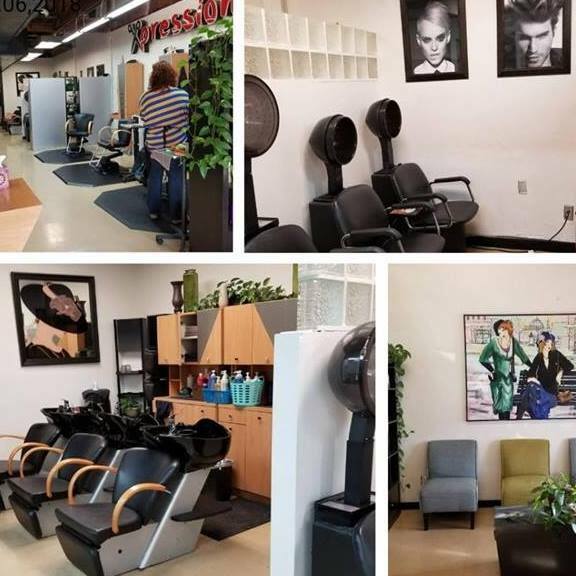 We will give you a complete consultation before we get started to ensure that we are able to create the look you desire, so if you are looking for something conservative or more on the fantasy side of thing we are here to meet all of your hair needs.